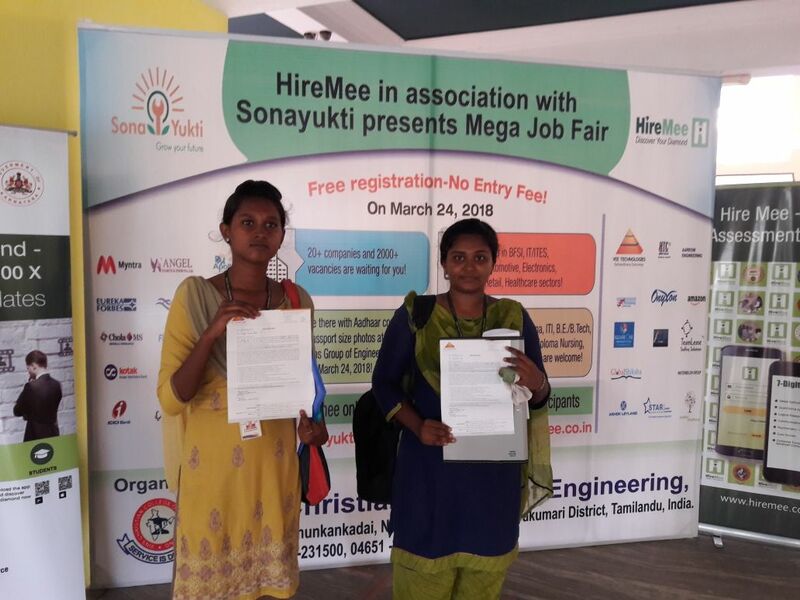 Sona Yukti, in association with HireMee, conducted a Mega Job Fair on March 24, 2018, at Vins Christian College of Engineering, Nagercoil, Tamil Nadu. 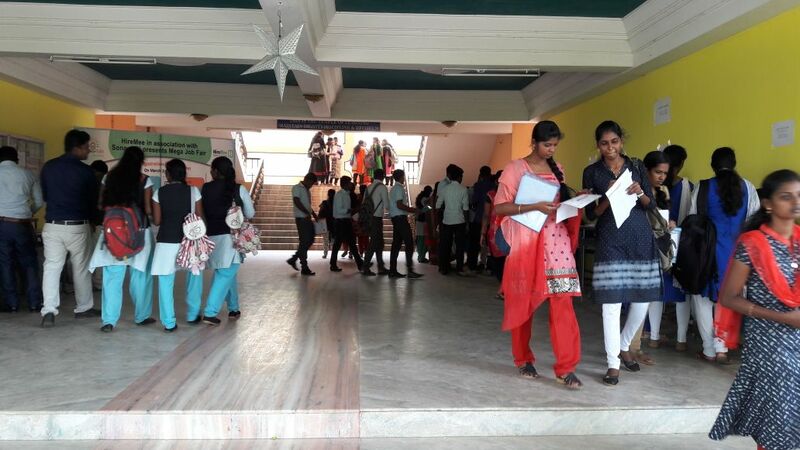 The job fair saw heavy footfall with thousands of students showing up for more than 2000 vacancies in 20+ leading companies. 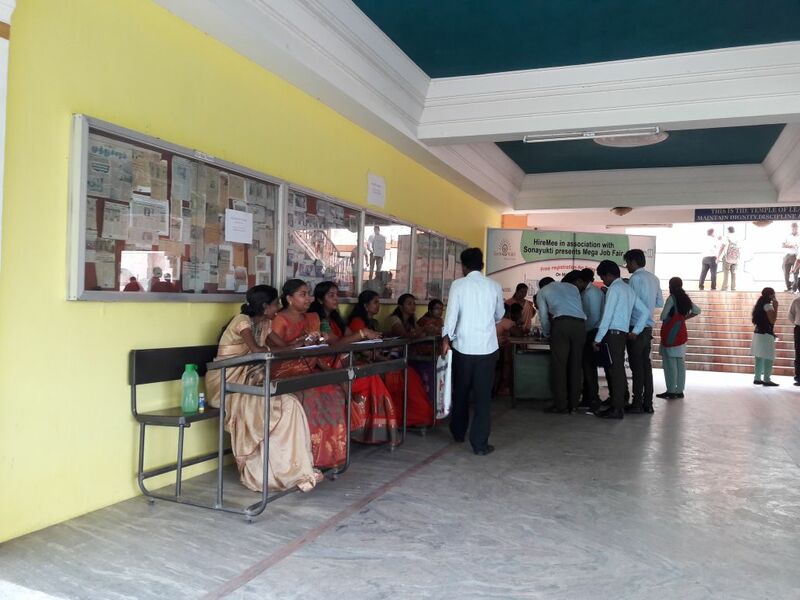 The Sona Yukti job fair attracted companies from sectors as diverse as BFSI, IT/ITES, automotive, electronics, retail, and healthcare. 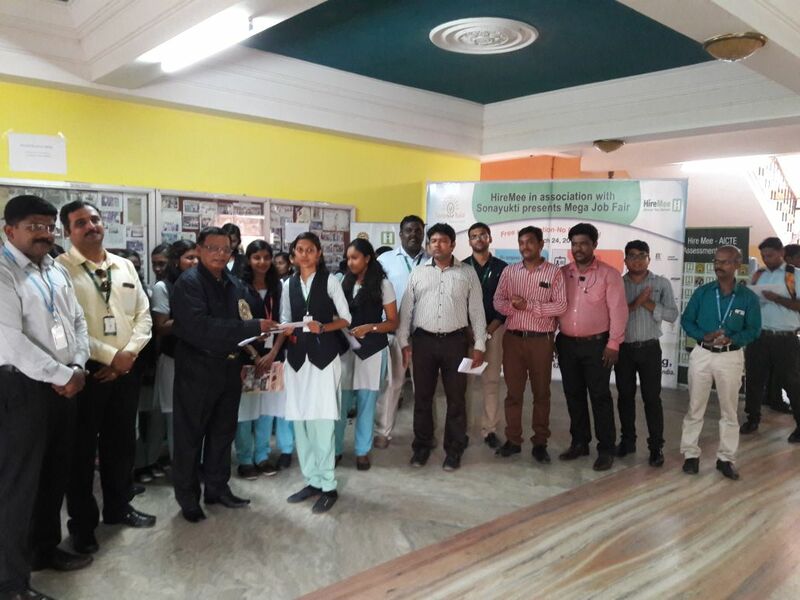 Students from 10th pass to B.E./B.Tech, MBA, MCA, as well as ITI, B.Sc/Diploma nursing, and Arts & Science backgrounds thronged the fair to apply and attend interviews for the jobs. 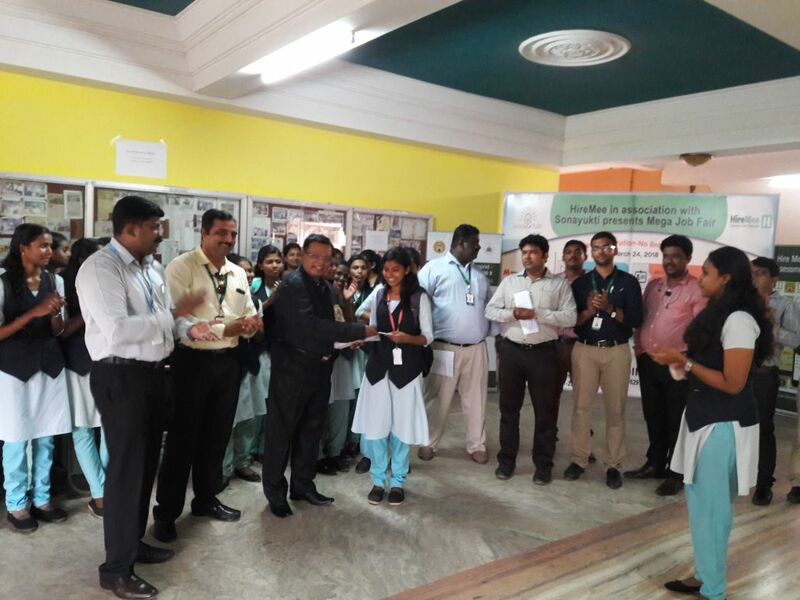 The Sona Yukti job fair, conducted in partnership with Skill India, a Government of India initiative, succeeded in getting fantastic job placements for the thousands of aspiring job seekers.